PR SamplesAffiliate Links My nails constantly teeter on the edge of being a total wreck and having to be chopped off, so when CND offered send along a Rescue Kit to help them stay in shape, I jumped at the chance. Even better, the lovely box came packed with four shades from the new summer CND Vinylux Flirtation Collection, so I finally had a chance to try out this formula I’ve seen raved about on other blogs. 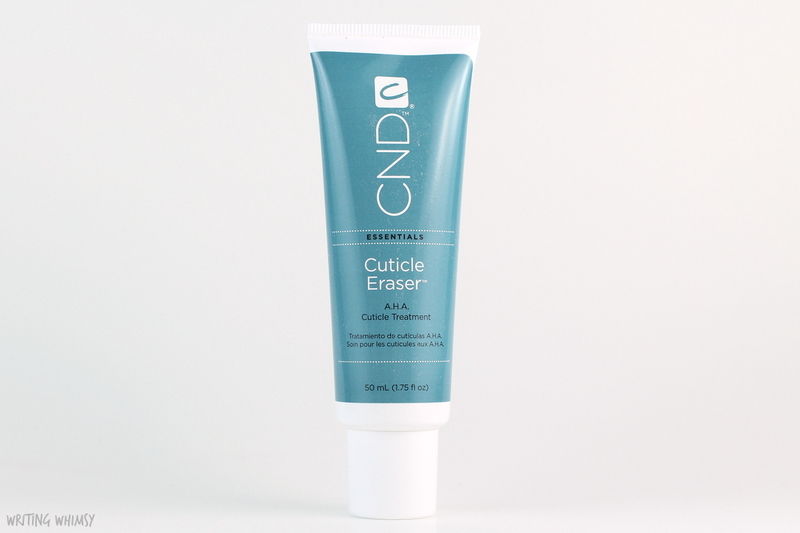 The first item in the #CNDRescueKit was the CND Essentials A.H.A Cuticle Eraser Treatment. I had never even considered using a product like this before but it’s a great idea. It uses A.H.A. to slowly eat away your cuticles, similar to exfoliating skin on your face. Sounds a bit crazy, but so far I’ve had ragged cuticles while using this set of products, so I think it’s working! 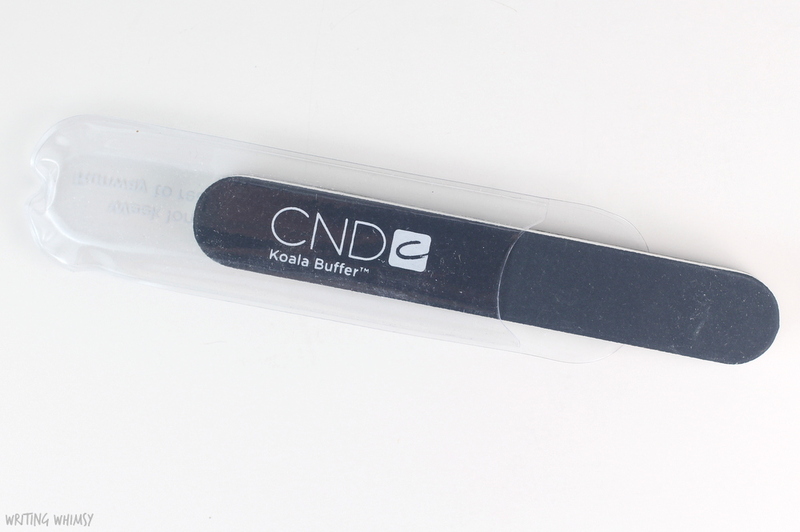 The CND Koala Buffer is a pretty basic buffer and nail file but at the same time, it’s really great. The nail files I was using were kinda bending and not very effective so this has been doing a much better job filing my nails down and keeping them in great shape! For me, the most important step to great nails is using a cuticle oil so I’ve gotten a lot of use out of the CND Solar Oil Nail and Cuticle Oil & Conditioner. It smells great and contains jojoba oil, vitamin E and almond oil. I always apply cuticle oil after painting my nails or removing polish but if I add in the extra step of applying cuticle oil every day? Both my cuticles and my nails look way better. 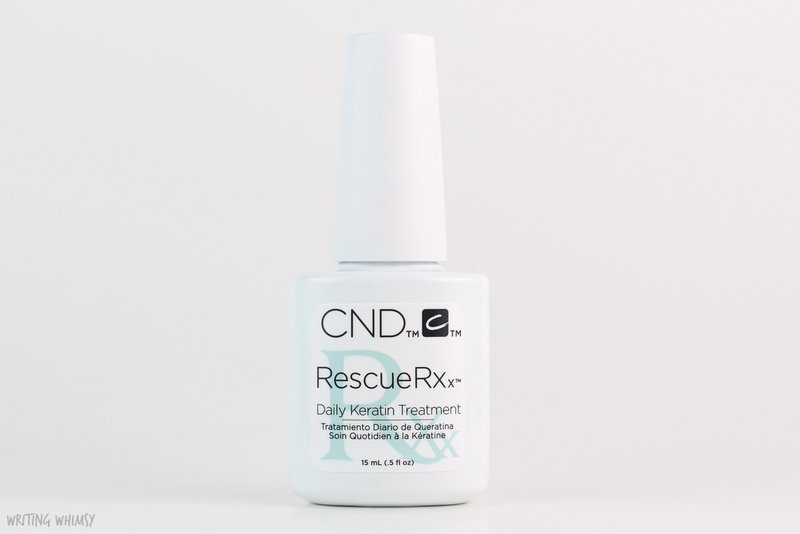 The CND RescueRXx Daily Keratin Treatment is similar to the Solar Oil, but it also has keratin in it to help strengthen your nails. This is a great product to use when you’re not wearing polish, but honestly, I use it even when I am. It also smells lovely thanks to the almond oil. 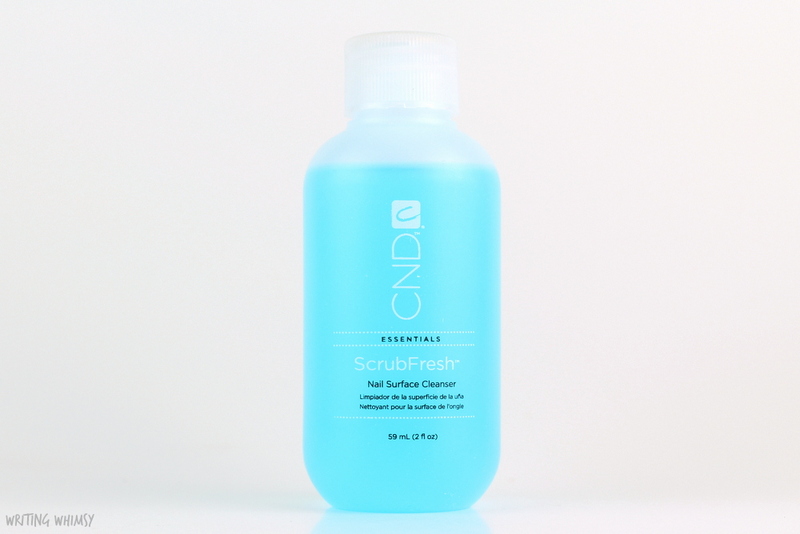 Another really neat product from the #CNDRescueKit is the CND ScrubFresh Nail Surface Cleanser. If you use this before you paint your nails, it basically cleanses them so that polish can stick better and last longer. I have a lot of experience with nail polish just peeling off in one big piece so although I have only used this a couple times so far, that has not been an issue when I did. If you have the same issue I definitely recommend giving this product a try! 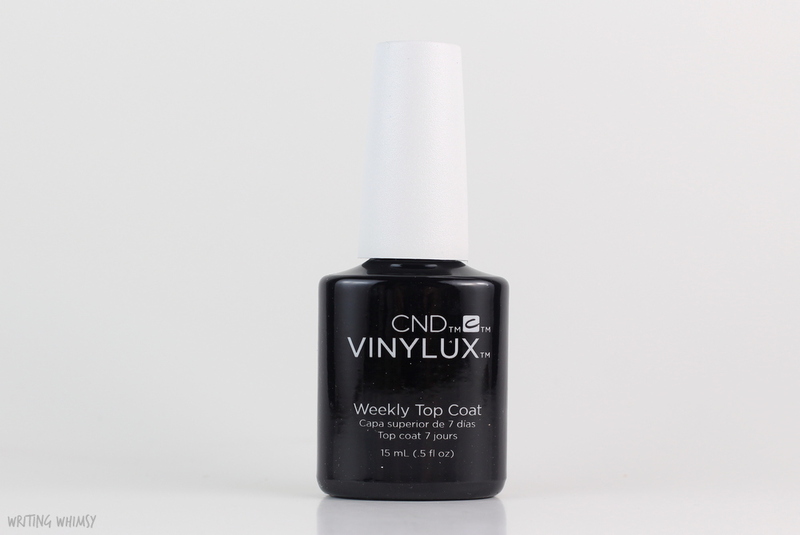 Of course if you really want your polish to last you need a good top coat, and the CND Vinylux Weekly Top Coat definitely qualifies. It gives a glossy finish and increases the wear of the polish underneath, although it doesn’t last a week on me. Combined with the CND Vinylux polishes I tried, I got 3 days before chips started which is a day longer than usual for me. However, I was also washing dishes and doing fieldwork so I wasn’t easy on my nails. 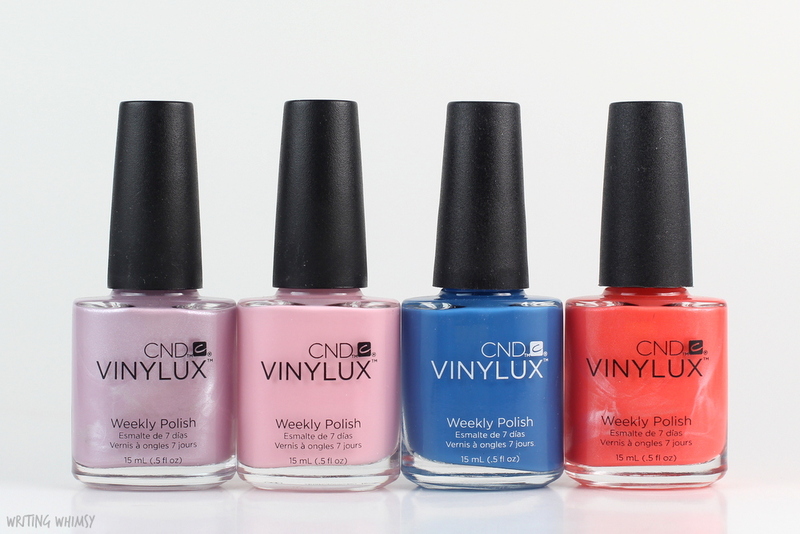 The #CNDRescueKit also included four shades of the CND Vinylux Flirtation Collection 2016 to try out. Of course, I swatched them all for you. CND Vinylux Lavender Lace is a lavender shimmer. This polish was quite creamy and pretty opaque, although it was a bit uneven. I used 2 coats for the above photo but my other hand did end up need 3 coats on a couple nails. CND Vinylux Be Demure is a baby pink creme. These kinds of shades are generally pretty difficult to work with, but I had no issues at all with this one and it was even and opaque with 2 coats. CND Vinylux Date Night is a bright medium blue creme. I’m addicted to shades like this and the formula on this one adds it to the list of favourites. It’s actually quite opaque in 1 coat, but I used 2 in order to make it totally even. So pretty! 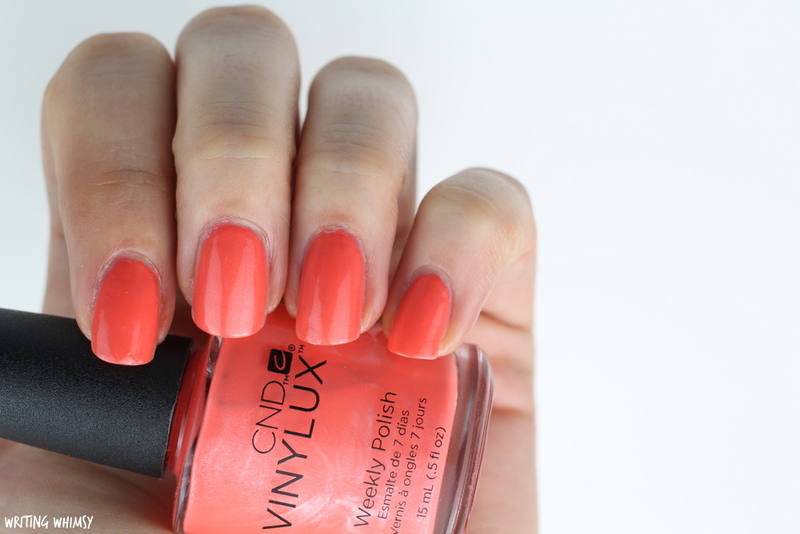 CND Vinylux Desert Poppy is a bright orange coral with a silver shimmer. This shade is a little unusual but quite pretty, however the formula is a little sheer and uneven so it does need 3 coats. I’m really excited that this #CNDRescueKit arrived when it did because after traveling for three weeks my nails need a little R&R and this set of products has definitely provided it. My cuticles and nails are looking great so I will definitely be sticking with these products! Of course, the polish and top coat were also great, so this is definitely a brand I will be paying attention to in the future. 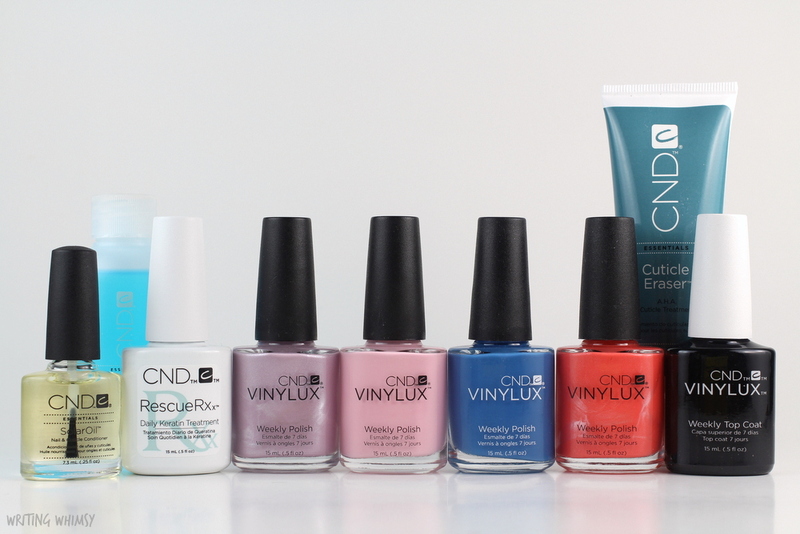 Have you tried any CND products before?